Individuals from all over El Paso have come to experience common painful symptoms. These symptoms and conditions have affected their health and their quality of life. Each goes through a testimonial describing how their pain and conditions (e.g. 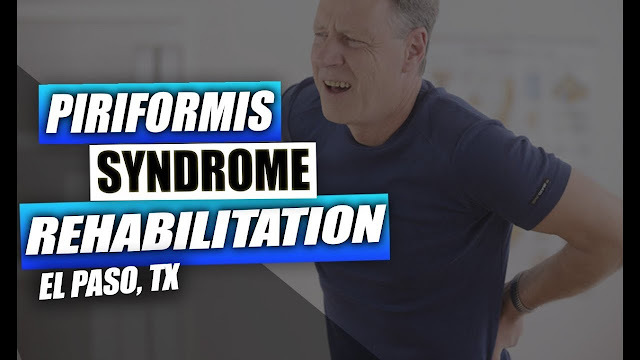 piriformis syndrome), can tremendously limit their ability. They discuss how Dr. Jimenez has brought them relief from their painful symptoms. They describe their rehabilitation story and all conclude that Dr. Jimenez is the non-surgical choice for these and any other types of body pain you are experiencing.